How Many Volts Are On A Motorcycle Battery? 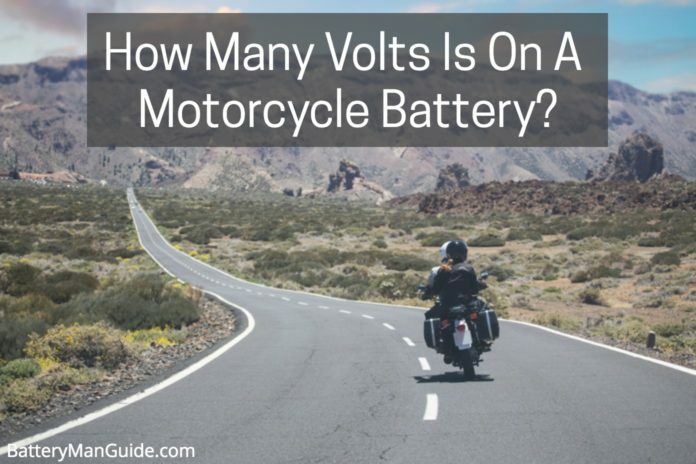 Home MOTORCYCLE BATTERY TIPS How Many Volts Are On A Motorcycle Battery? If you own a motorcycle and it is a vehicle that plays a huge role in your everyday life. You have to make sure that you don’t commit the same mistake that I did when I first both my motorcycle; failing to understand how motorcycle batteries work. To make sure that your motorcycle battery will last for a long time, you have to have the basic knowledge about your battery. 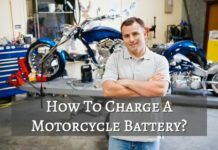 Like knowing how many volts a motorcycle battery should have, how to charge it properly and the good practices that will allow you to keep it healthy. When I bought my motorcycle eight years ago, I didn’t have the proper knowledge with regards to its components and maintenance requirements. All I know is to how to ride the bike and use the vehicle for transportation, without knowing that I was doing some of the things that lead to severe battery damage. This resulted in a very short battery lifespan that cost me a lot of money. In short, I learned a basic lesson the hard way. Due to this terrible experience, I decided to write this article to help newbie motorcycle owners out there to avoid suffering the same fate. So make sure to sit comfortably as you read through this article that will help you keep your motorcycle battery healthy and extend its service life. Typically, a healthy motorcycle battery should have 12.5 volts. If the battery has a lower voltage than that check if the battery is fully charged or charge the battery and see if it will charge up to 12.5 volts. If the battery has a voltage lower than 12.5 volts and it won’t take in charge anymore, it only means that there’s something wrong with the battery. One of the crucial mistakes that I had committed several years ago that lead to my battery to die early was lack of maintenance. By keeping this simple yet significant information in mind, you can make sure that your motorcycle battery is properly maintained. With a regular battery checkup where a voltage check is done, you will know the exact condition of your battery. When it comes to voltage check, you have to keep in mind that a healthy battery should read 12.5 volts when it is fully charged.  Knowing the voltage of a healthy motorcycle battery plays a significant role in your battery’s upkeep. Awareness of the average lifespan of the battery helps you determine the current condition of your motorcycle battery. It will help you determine if the battery issues you are experiencing are due to the age of the battery. Generally, a motorcycle battery can last up to 48 months or 2 years. If the battery well-maintained its lifespan can be extended for several months or a year at max. By being aware of this particular information allows you to estimate how far your battery can go. 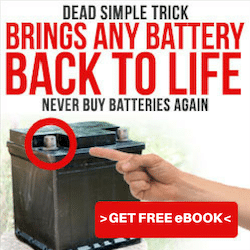 Allowing you to prepare a new battery replacement when the battery dies. When I had my motorcycle years ago, I was unaware of this information. It just surprised me one day that my battery was dead and my bike wouldn’t start anymore. To make it worst, it happened when I was on a tight budget. Leaving me with a useless motorcycle with a dead battery for months. So make sure to keep track of your battery’s age. Now that you’ve already learned the basic information about a motorcycle battery voltage level and lifespan. The next thing you have to learn is how to tell if your battery is bad or damaged. Having the ability to tell if the battery is bad, you can quickly address the issue at the soonest time possible and avoid the hassle of dealing with a dead battery. To help you learn how to do this. Here are the three common ways of telling if the battery is bad. Broken battery terminals disrupt or prevent the flow of electricity from the battery to the motorcycle components. This prevents the engine from starting and the electrical components of the bike to function. Discoloration indicates a damaged battery casing that may cause various battery issues including battery failure. Bumps or bulged casing indicates overcharging which takes a massive toll on the battery’s performance and lifespan. Cracks, holes or dents on the housing won’t prevent the battery from functioning. However, it makes the battery unsafe to use. If you find any of these on your battery inspection, then you can say that your battery is in bad shape. You may need to fix these issues or replace it with a new one. 2. Voltage Check - Another way of finding out if your motorcycle battery is bad shape is by carrying out a voltage check. By determining the state of charge of your battery, you can tell if there’s something wrong with it. To help you with the voltage reading, you can refer to the list below. After carrying out a voltage check and then taking notes of the result. You can tell if the battery is bad by carefully analyzing the readings. Here are the common issues that may occur. ● If the reading is 0 volts, there is a great chance that the battery suffered a short circuit. ● If the battery can’t reach 10.5 volts or higher when it is being charged. The battery has a dead power cell. ● If the reading is 12.4 volts or less but the battery charger says the battery is fully charged. This means that the battery is sulfated. Keep in mind that sulfation is one of the major factors that contribute to a battery’s demise. It is a condition that reduces the potential of the battery to reach a full charge, then increases the rate of self-discharge. This condition is considered to be one the most common causes of death for batteries. 3. Load Testing - The third method of telling if the battery is in bad shape is by load testing the battery. This is a method that requires you to use a voltmeter to see if the battery responds to a given load. To do this, all you have to do is to expose your motorcycle battery to gain access to its terminals. Once the battery terminals are exposed. You will have to hold the prongs of the voltmeter and connect them to the right terminals of the battery. After making sure that you have a good connection, you will simply push the start button of the device and wait for the voltage reading. In this method, you will have to observe the voltage drops in your device. To make it easier for you, here is a guide that you can refer to. ● If the voltage drop maintains the range of 9.5 to 10.5 volts for at least 30 seconds straight. This means that the battery is healthy. ● If the voltage reading begins to hold then the voltage reading steadily drops. There is a problem with the battery. ● If the voltage reading instantly or immediately drops to 0. This also means that there is a problem with the battery. If this happens to a brand new power cell, this issue is called “Open Cell​”. It can be caused by a flaw in the manufacturing process, or it is caused by the buildup of sulfate crystals within the battery. 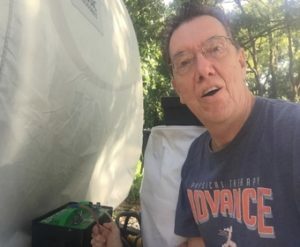 I wrote this post to share my unfortunate past experience back when I bought my motorcycle, and I don’t have any knowledge about ​how many volts are on my motorcycle battery and how to do a battery maintenance. To tell the newbie vehicle owners out there that taking care of your battery is very important to the vehicle’s performance and if you want to get the most out of it. This post is to help you avoid suffering the fate I had that cost me a lot of money in the first year of my bike. To make sure that your motorcycle battery will last through its entire lifespan and get the most out of it. You have to make sure that you will give it the attention that it needs and you also have to equip yourself with at least the basic information about batteries. By reading through this post, I hope it gave the necessary information that you need to help you keep your battery healthy.